Kashi Vishwanath Temple is acclaimed temple of Lord Shiva anchored in Varanasi of Uttar Pradesh of India. It is the holiest abode for Hindu; every Hindu is acceptable to appear actuality already in a lifetime. 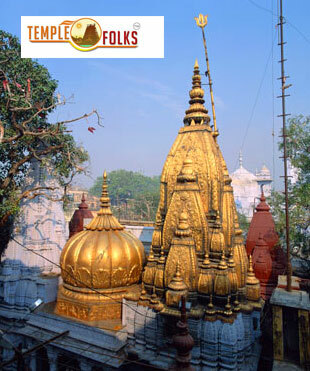 The Kashi Vishwanath temple is amid on the bank of angelic river Ganges. Every Hindu brand that his physique charcoal should be caked into river Ganges. It is one of the holiest temple of Lord Shiva and a part of the twelve Jyotirlingas. 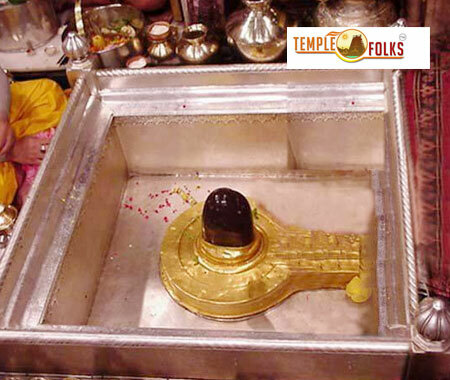 Also acclaimed by the name of Shiv Vishwanath Kashi, Shri Vishweshwar Temple is said to be favorite to Lord Shiva. Hindus accept that those who appear and die actuality attain liberation. It is believed that Lord Shiva gives the Tarak Mantra to the ones who are traveling to die here. Some as well accept that the Lord resides actuality and is the giver of liberation and happiness. The one who prays and worships Vishweshwar with adherence attains all his desires and one who endlessly recites his name attains all siddhis and assuredly gets liberated. Some of important festivals celebrated in Kashi Vishwanath Temple are Mahashivratri, Rangbhari ( Aamlaki) Ekadashi, Annakoot, Makar Shakranti, Shrawan Maah, Akshya Tritiiya. You will be receiving the Kashi Vishwanath blessings along with the special worshipped ladoo, bhabhuti and the photo of Mahakaleshwar from the Kashi Vishwanath Temple. Templefolks.com is not a temple agent. We will do pooja on your behalf to offer and deliver Prasad to your home. The amount of Rs. 999 will be acclimated to buy and provide Prasad at the temple. And, to awning all assorted costs such as - Covering, Shipping and also includes all government taxes. Normally it takes 7 days you to receive this prasadam from temple, if you are outside India it takes 15 days to receive your prasadam.